Reference: Eli Pariser. The Filter Bubble: What the Internet Is Hiding from You. New York: Penguin. 2011, p. 39. On other early social media websites such as MySpace and Friendster, users would have to visit their friends pages to find out what they were doing and sharing. On Facebook the Newsfeed gathers these updates together and put them on the users’ own page so they see them as soon as they log in. However the number of updates from friends became too many and so Facebook algorithm, EdgeRank, sorted and filtered them according to a user’s affinity with the poster (how often they interacted with them), the type of content (relationship status updates have high ranking) and the age of the update (newer at the top). 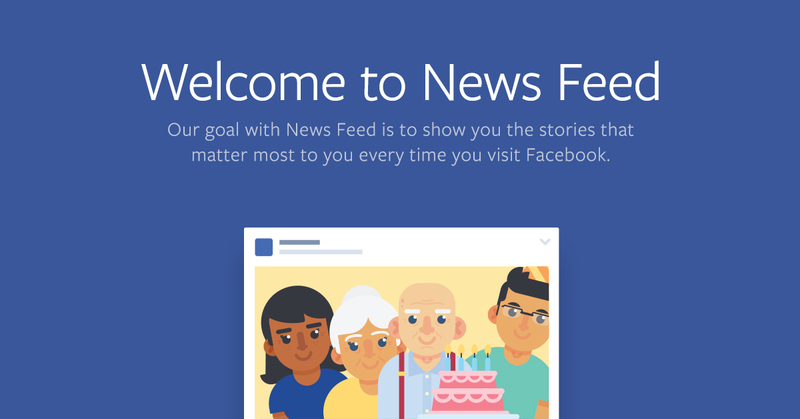 Facebook’s newsfeed filters the posts, stories and activities shared by Facebook friends. Facebook decides which to show using algorithms that it is constantly developing and testing with the aim of showing content that users are most likely to find engaging. Reference: Peter Grest, Janine Cohen and Anne Davies, ‘Cracking the Code.' Four Corners, 10 April 2017. 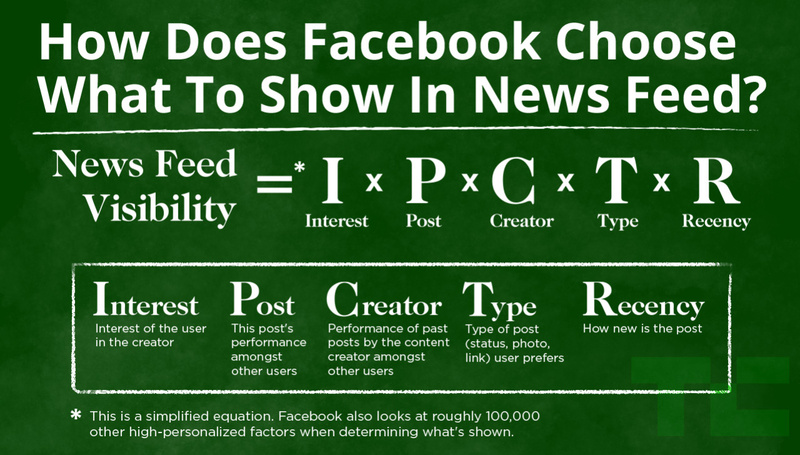 Source: Josh Constine, Why Is Facebook Page Reach Decreasing? More Competition And Limited Attention, TechCrunch, 3 April 2014. From 2010 mainstream newspapers started featuring an individual’s Facebook newsfeeds prominently on the front page of the online versions of their papers, including the Washington Post, the Huffington Post and the New York Times. It also enabled users to “like” items anywhere on the internet. This was a useful source of information about the user’s preferences and what would be relevant to them, valuable information for advertisers. Reference: Craig Silverman and Lawrence Alexander. ‘How Teens in the Balkans Are Duping Trump Supporters with Fake News.' BuzzFeed , 4 November 2016; Dan Tynan. ‘How Facebook Powers Money Machines for Obscure Political 'News' Sites.’ The Guardian, 25 August 2016. Facebook pages can be used by their owners to earn money from advertisers. 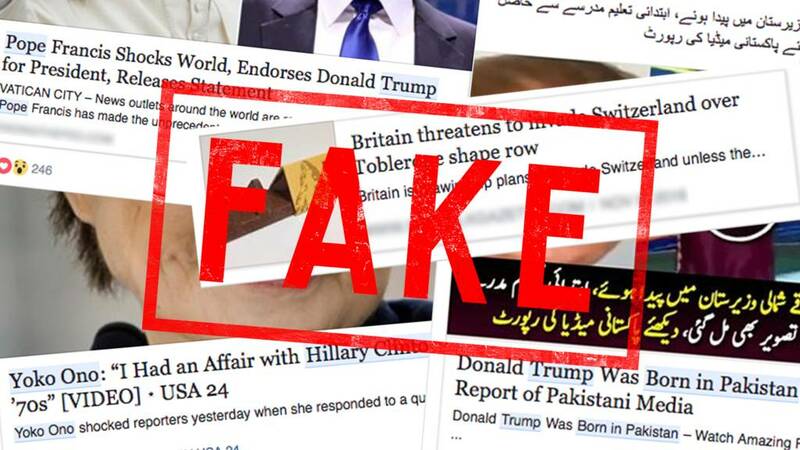 They can copy material from elsewhere on the internet, including mainstream news sites and YouTube, often “from fringe and right-wing sites in the US”. Some write blogs, or even make up news (fake news). The owners of these sites are often anonymous. They link to articles that are startling, outrageous, ridiculous or curious or in some way likely to be clicked on (clickbait), and in this way attract viewers to click on links to their websites that contain paid advertising. 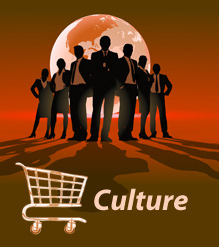 They share links to the articles on Facebook to generate traffic to their websites. They can also pay Facebook to promote their pages. Reference: Peter Greste, et al. ‘Cracking the Code.' Four Corners, 10 April, 2017. Facebook used to have a team of people whose job was to filter out fake news but the team was accused of bias by right-wing commentators and replaced by algorithms which are rather ineffective, so that fake news has proliferated. Reference: Craig Silverman. ‘Hyperpartisan Facebook Pages Are Publishing False and Misleading Information at an Alarming Rate.' BuzzFeed, 21 October 2016.